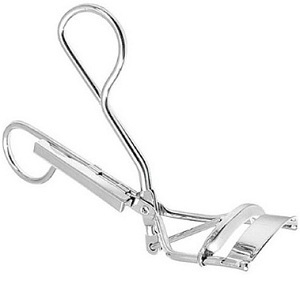 Mechanical eyelash curler feature enhanced design and upgraded features for ultimate precision. Steel applicator has a curved tip to hold lashes in the desired position for easy application. Ergonomic handles ensure stability and control, upgraded silicone pad provides a protective, stay put edge for improved safety and optimum curl. Good for sale to your customer!